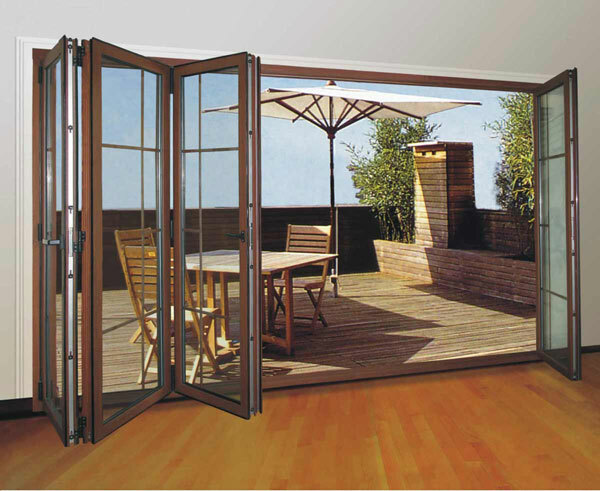 We are leading suppliers of Sliding Folding Fittings for Glass and Timber Doors of reputed brands like Hafele, Henderson, Dazzle and Ozone in Kolkata. 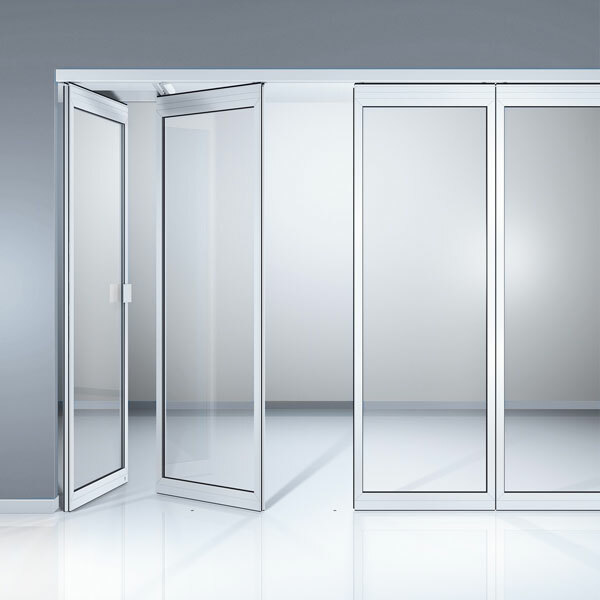 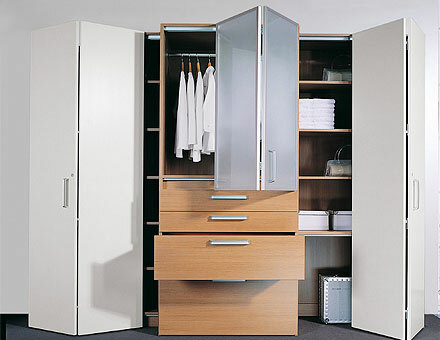 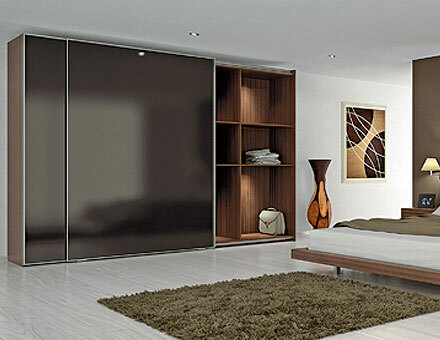 The sliding and folding door fittings that we offer at Dazz Hardware are suitable for bedroom wardrobes, kitchen cabinets, office partitions, patio folding doors, garage doors and shop fronts. 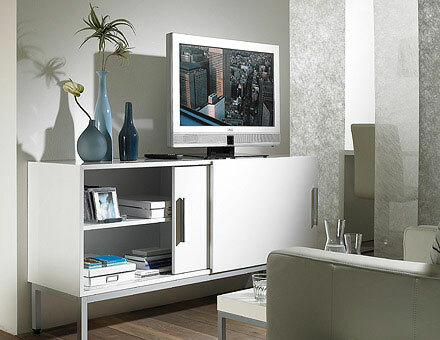 These fittings add elegance to the interiors of your place.